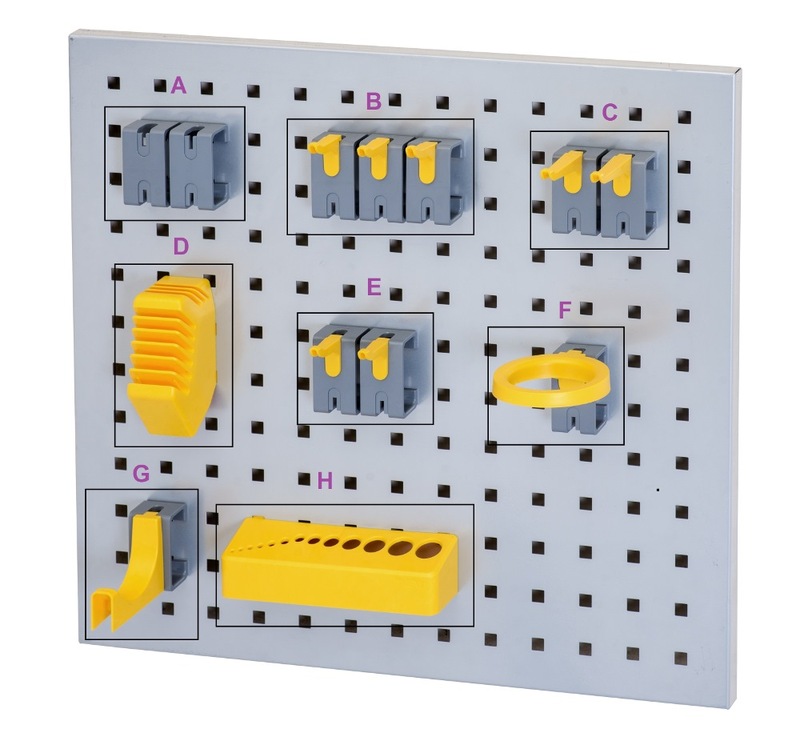 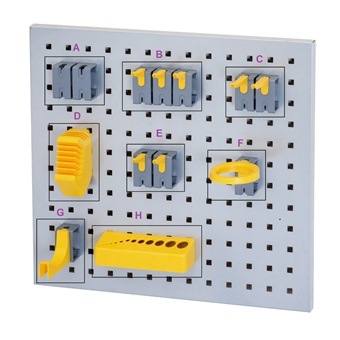 JUMBO FLEXI WALL TOOL HOLDER SET A, C/W 12PCS HOOKS, TH1-A, L530XH488 is rated 5.0 out of 5 by 1. Tools used for storing various kinds. 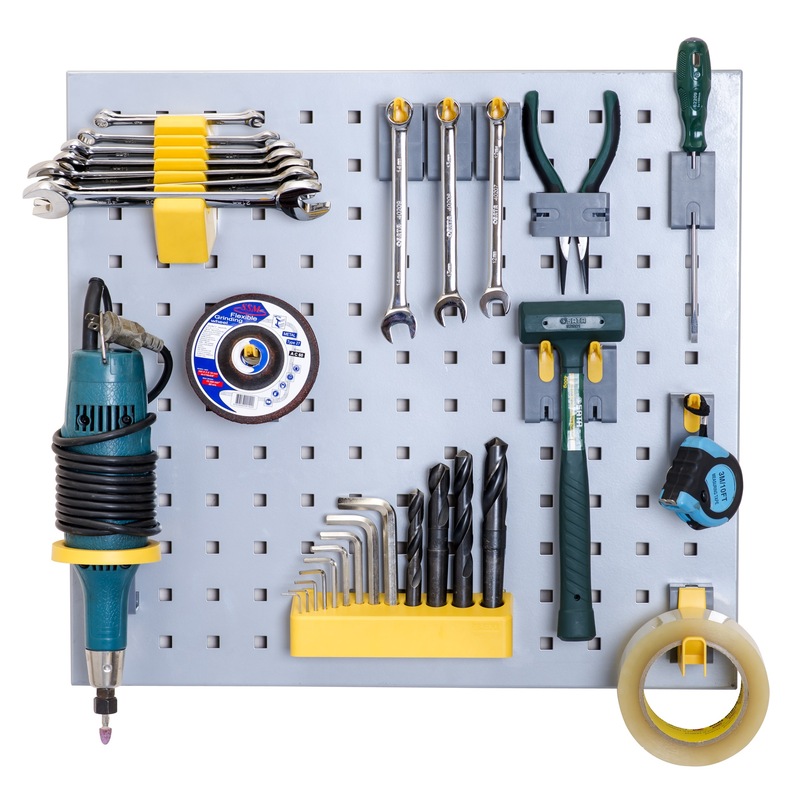 Rated 5 out of 5 by Meiyin from Tools r easily accessible This organiser enables me to hv easy access to my favourite commonly used tools.